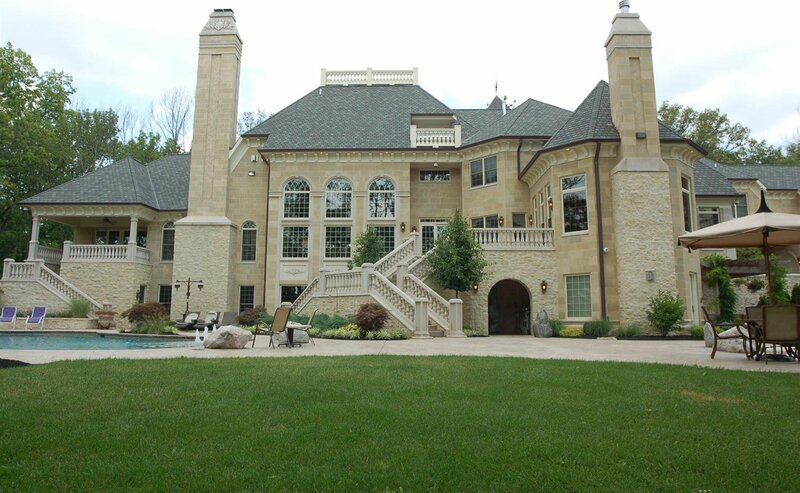 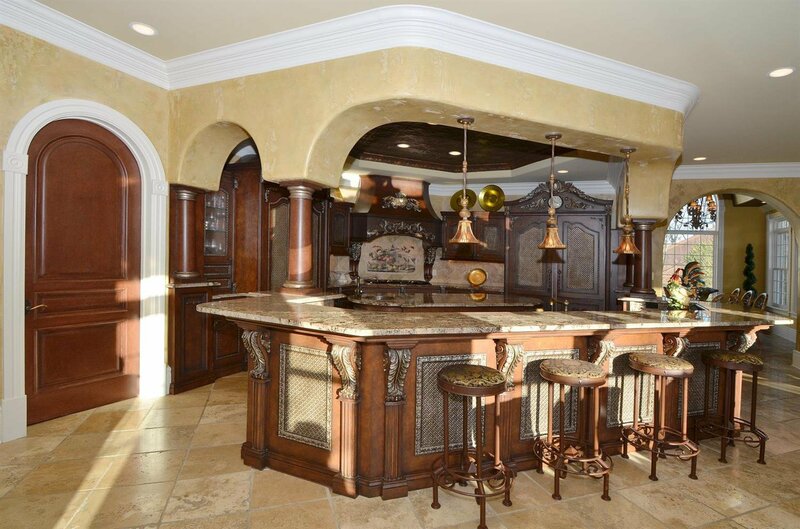 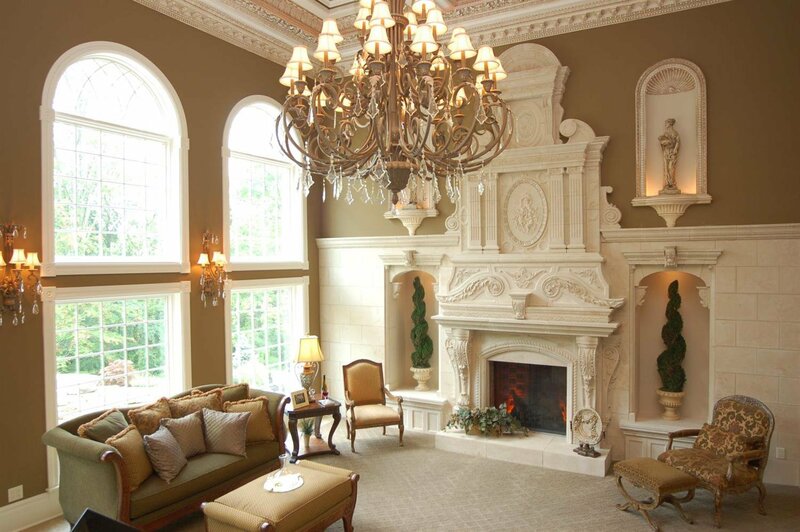 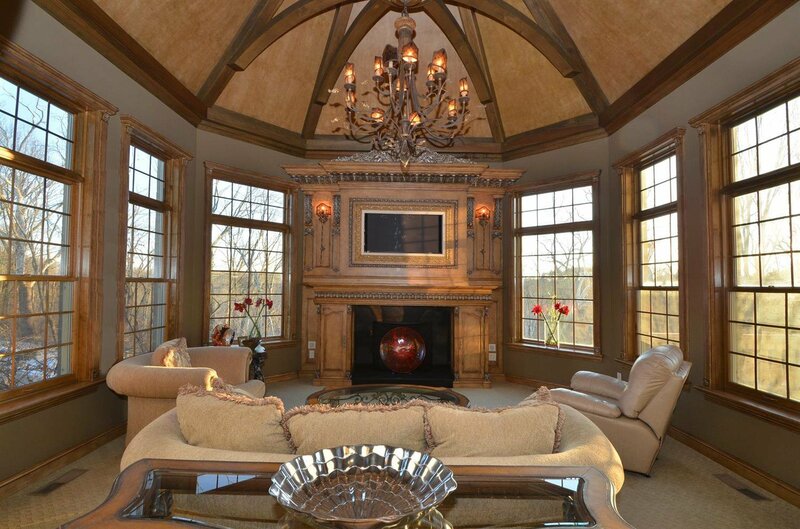 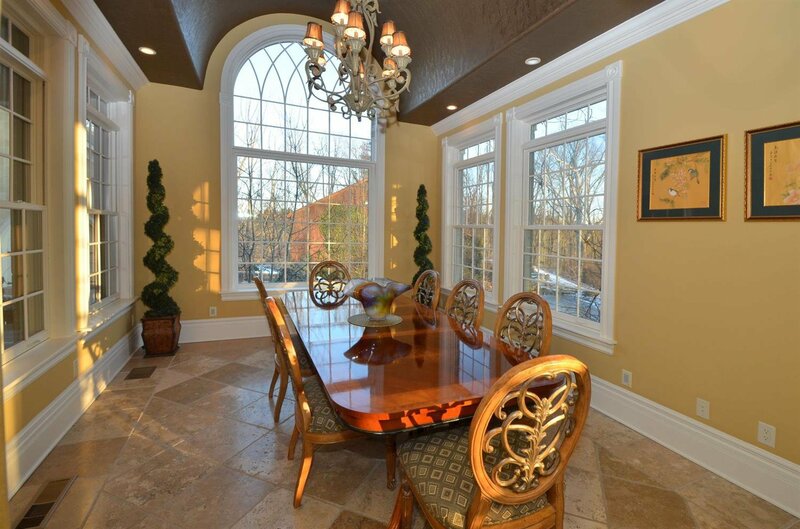 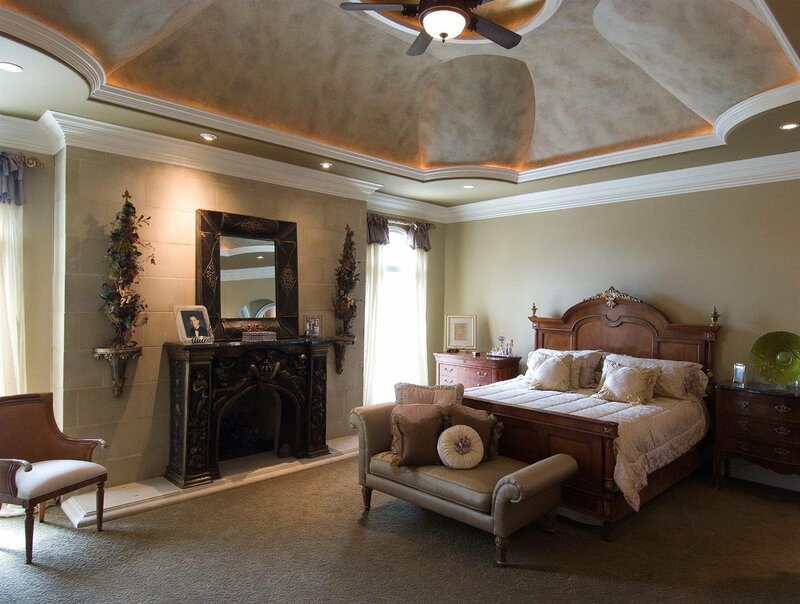 Incredible opportunity to own this European Manor-style home on 5+acres plus greenbelt. 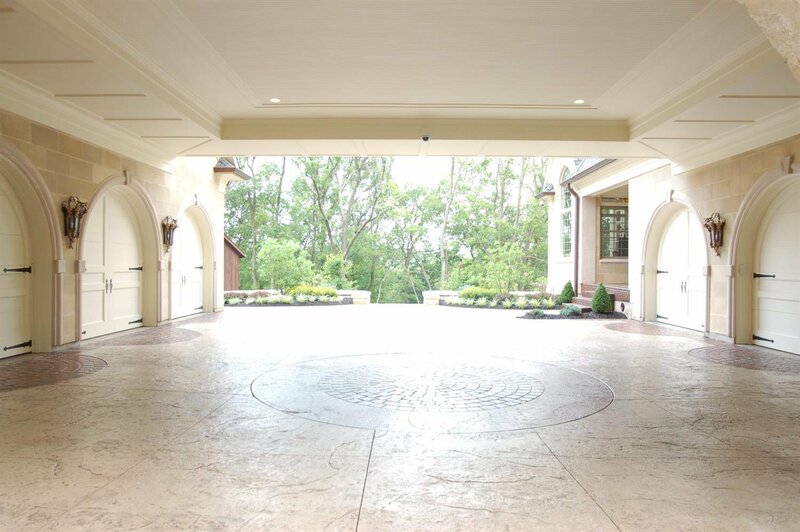 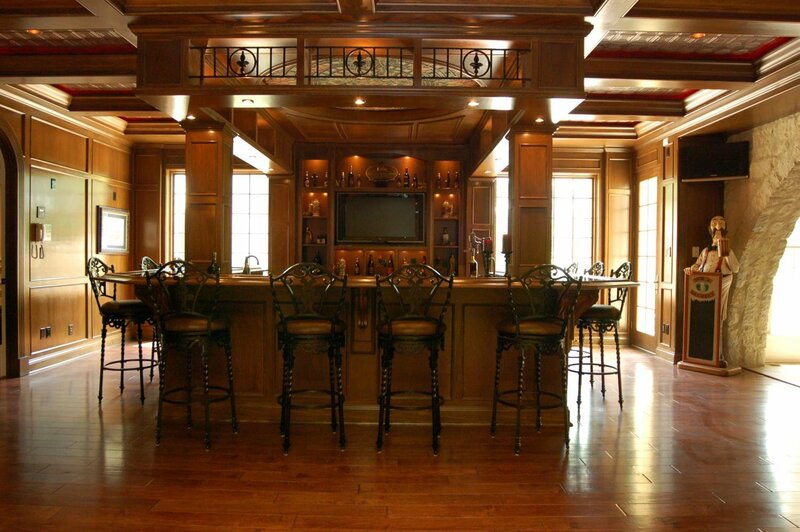 Limestone, iron gates/doors, extensive millwork inside & out, elevator. 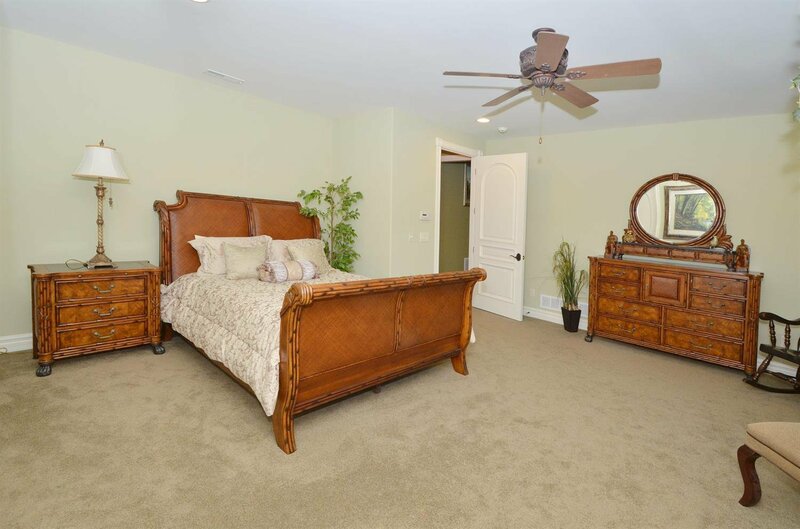 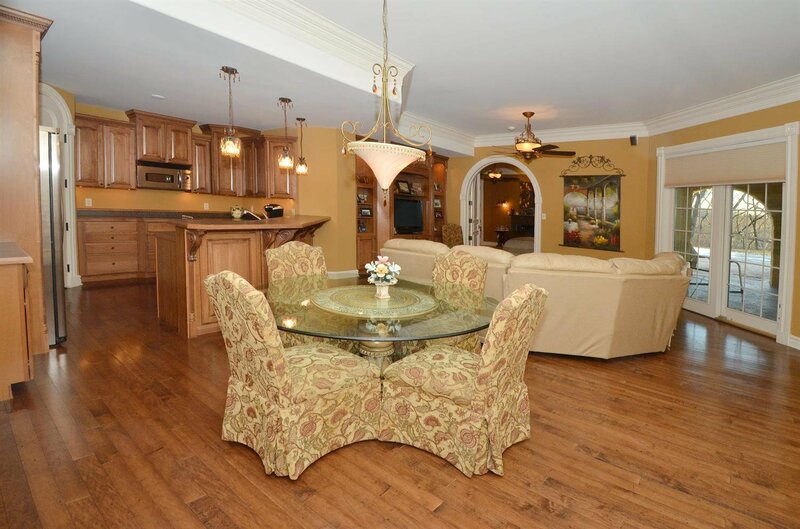 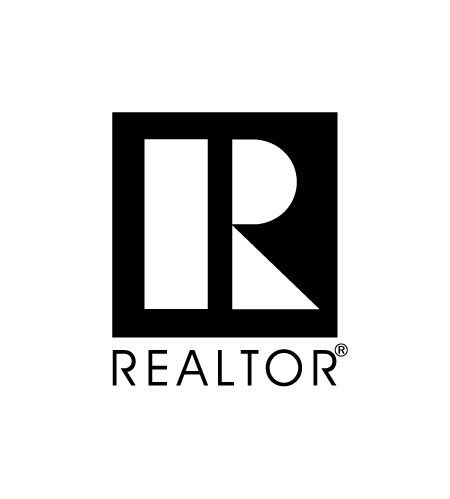 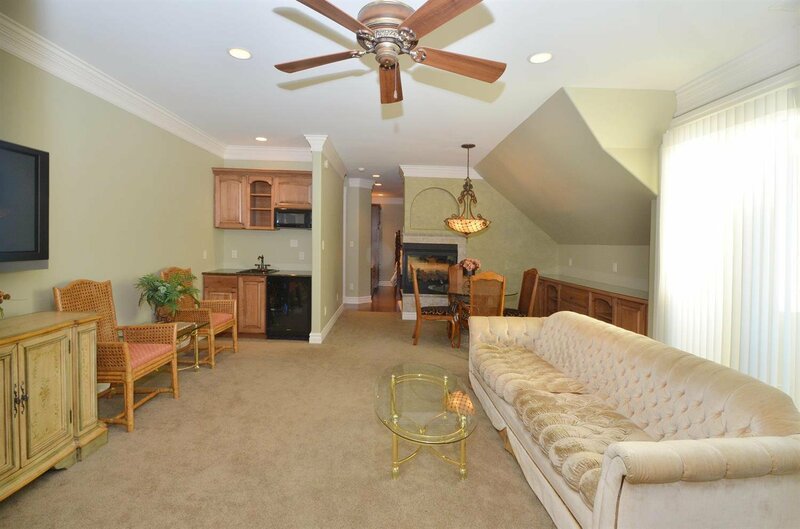 Multiple kitchens, bedroom suites, garages. 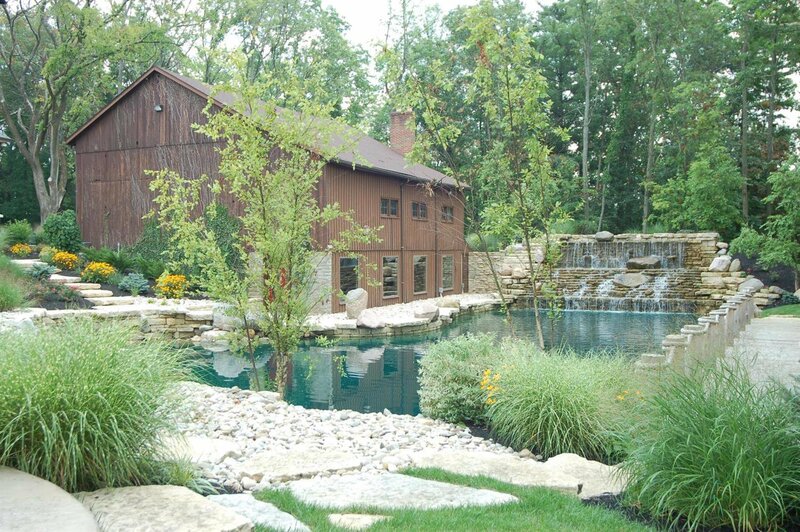 Pond, pool, original Weil Barn. 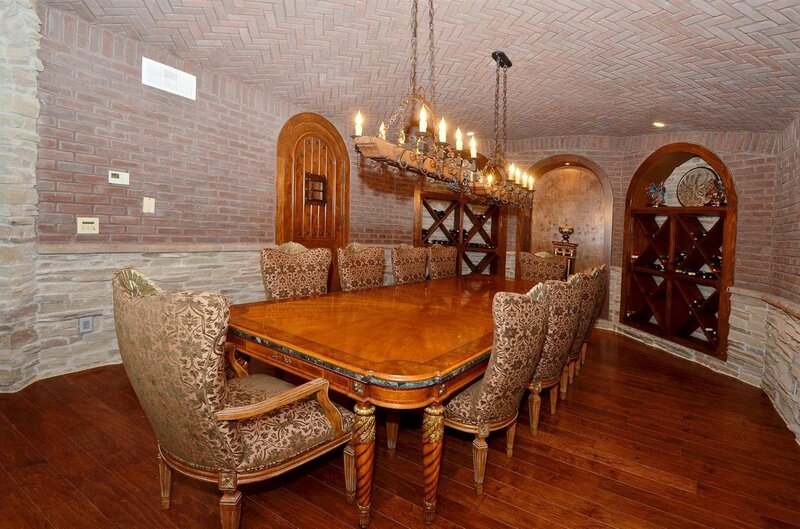 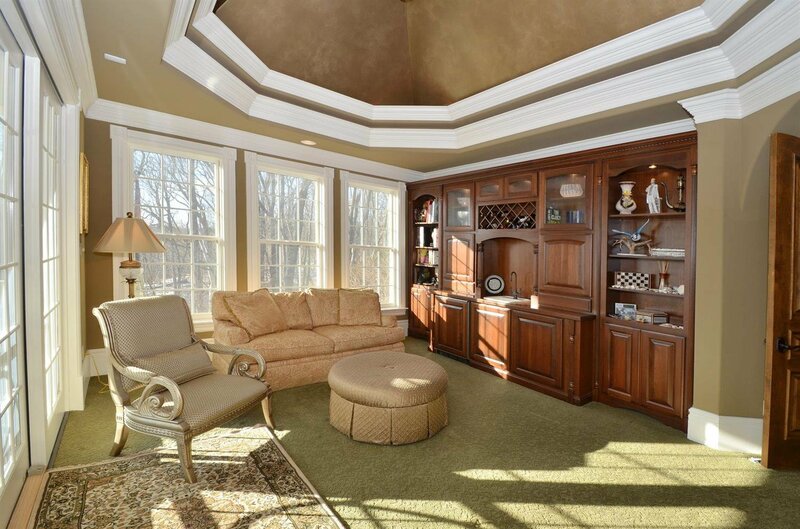 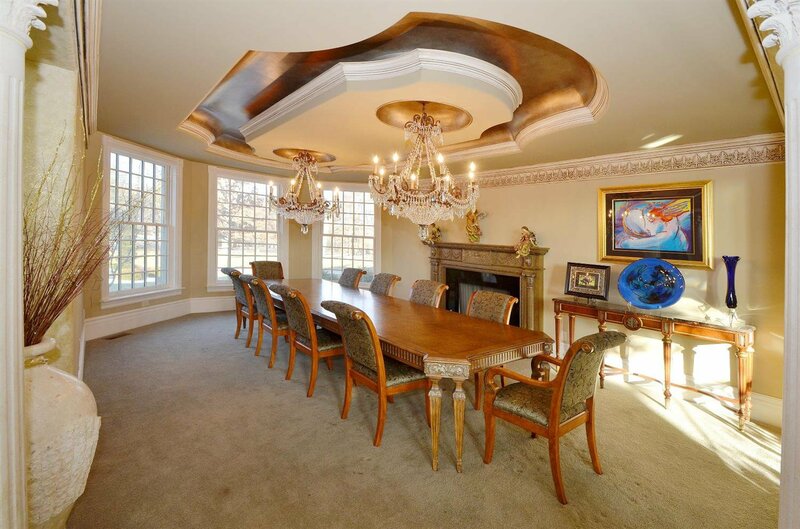 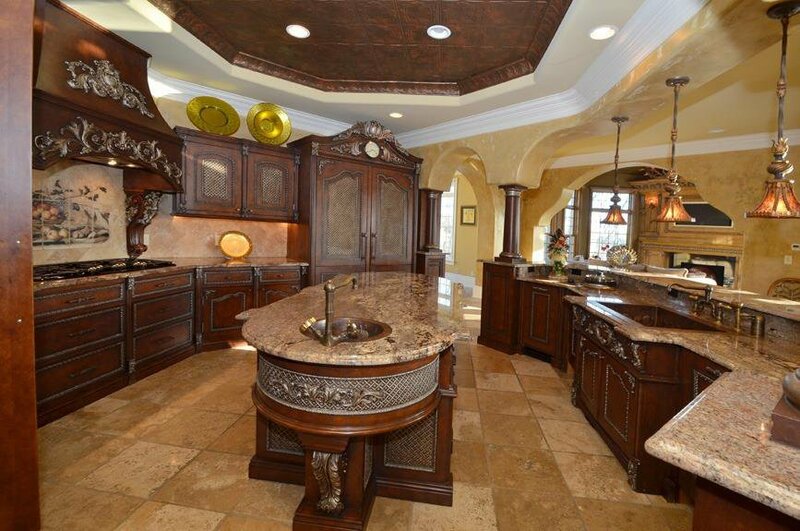 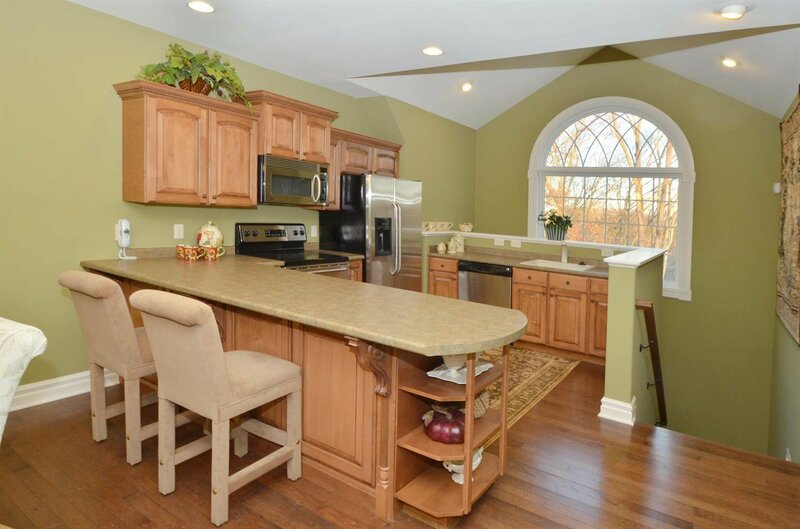 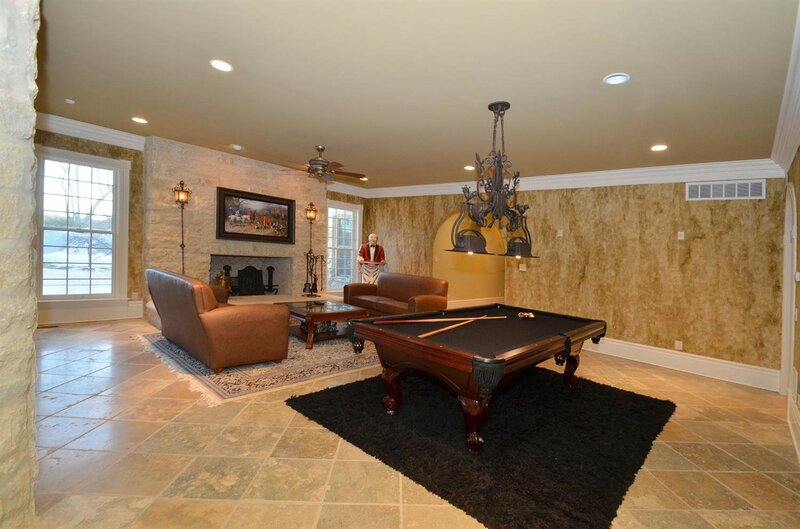 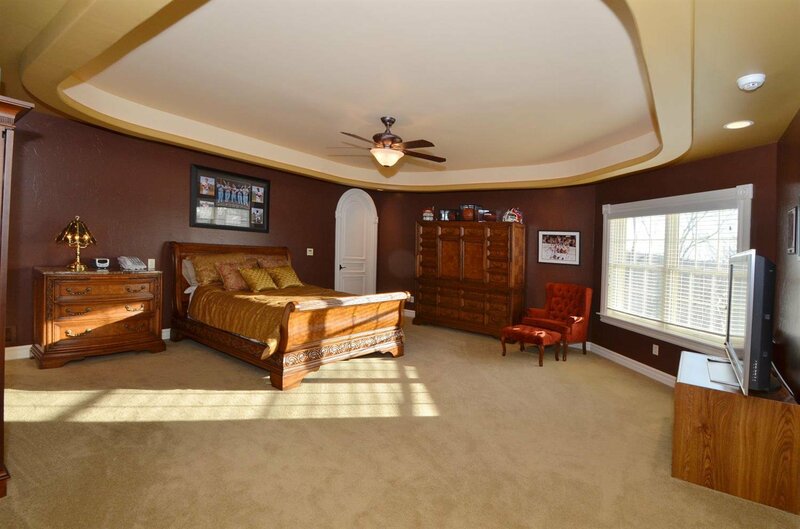 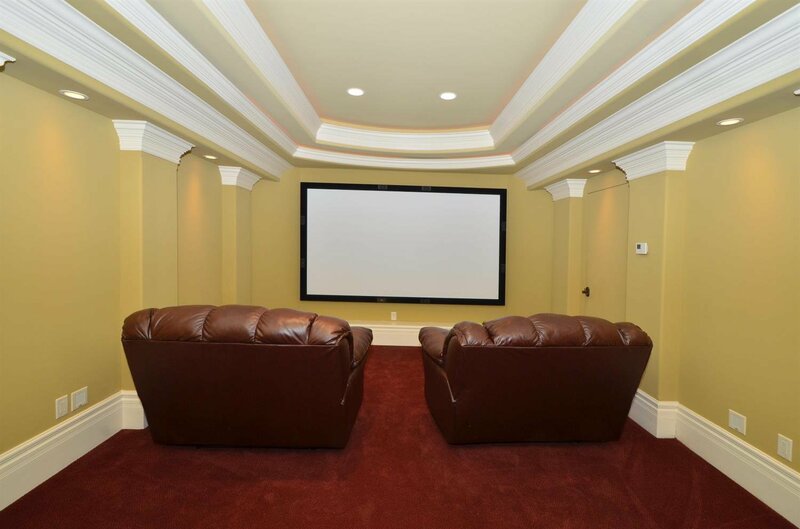 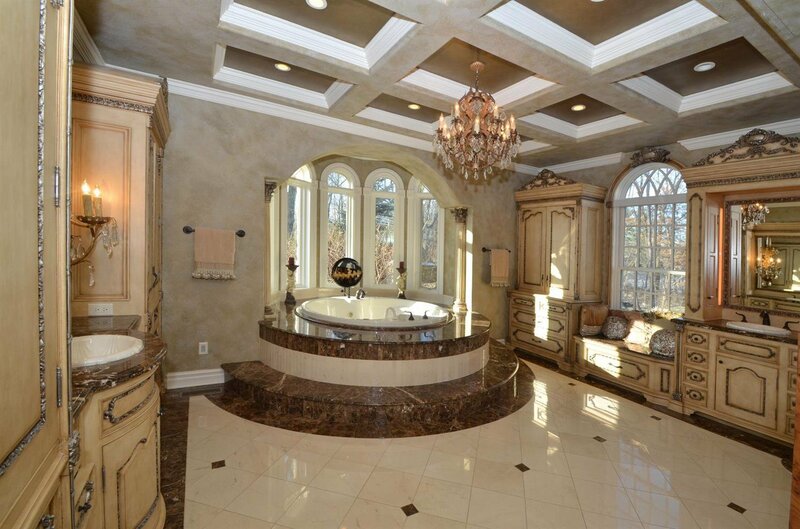 Impressive Home in Impeccable Condition.